Find a place to get involved with Destiny. All of our ministries will be on hand so you can learn more. Are you high energy and love to meet new people? Join the hospitality team. 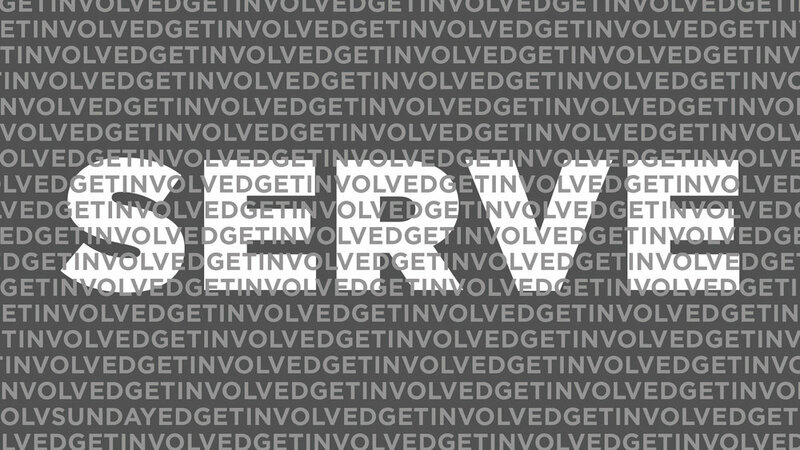 Like to serve others? Be part of the coffee bar. Interested in tech? We have a place for you on the media team. Don’t miss this opportunity to learn more and become more involved in your church.